When is Fortnite patch notes 6.1 coming out? The sixth season of Epic Games’ world-consuming battle royale game has started with a bang, but, as ever, there’s a new Fortnite update on the way that’s set to change things all over again. The game’s modes, weapons, and items might be changing all the time but, this time, we’re expecting Fortnite patch notes 6.1 to introduce stuff that’s just as exciting as what’s come before. The Fortnite patch notes 6.1 are live now, so we know everything that’s included. The Quadcrasher is boosting onto Battle Royale and, although the gifting system didn’t arrive in this Fortnite update, we now have Fortnite in-game tournaments based on skill-based matchmaking. Besides getting very excited about the Fortnite patch notes 6.1, you’ve got plenty of other king of the hill work to be getting on with. For instance, when it comes to the latest Fortnite challenges, you can complete the Fortnite Timed Trials scattered across the map. You only need to finish three, but they are rather tough to begin with. But, without further ado, here are the full Fortnite patch notes 6.1. 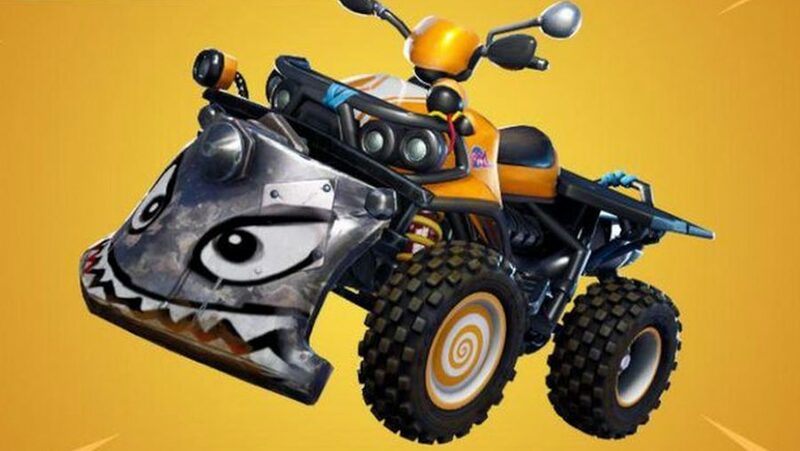 The next Fortnite update is live now, so just whack on the short download to start ramming through enemy bases with the Quadcrasher. Here are the full patch notes below. This results in a smoother gameplay experience and fewer hitches. Fixed visual display issues with cosmetic music items.